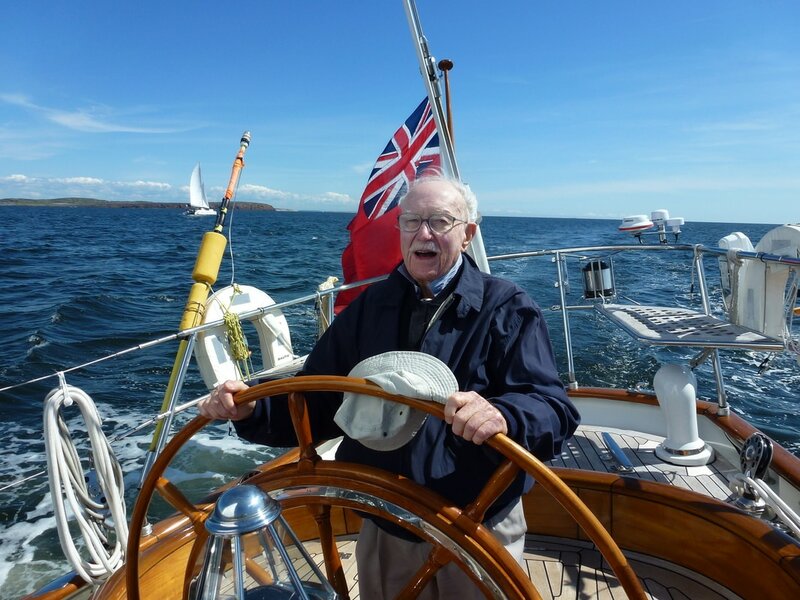 Nigel sailed many classes at DBYC including Gwen 12’s before settling on a Flying Fifteen in 1971 crewing in a boat called “Tempest”. In 1991 Nigel presented the Tempest Trophy to FFIA which is awarded to third place overall in the Australian FF15 Championship. As a competitive sailor he believed his finest sailing was as part of Australian teams at FF15 World Championships. He was President of FFIA in 1984-86 and 1990-1992. Flying Fifteen International recognised Nigel’s contribution in 2009 when he was awarded one of the inaugural Uffa Fox Medals. 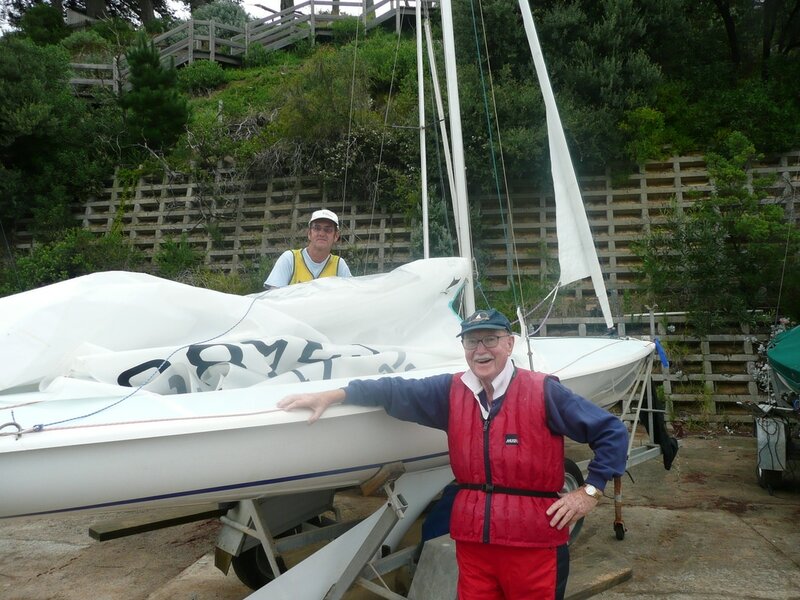 Nigel was always active at DBYC across many decades. He was a Life Member and the only person to have held the office of Commodore on two separate occasions - 1966-1968 and again in 1982-1984. In 2010, Nigel was appointed Commodore-in-Chief - an honour of which he was immensely proud. He was a fine sailor, a fine contributor and a fine man. The Club offers its sincere condolences to Patricia and the extended Peck family. His legacy will sail on.